MAI offers full service B2C and B2B solutions designed to enhance service and improve profitability. We can help you take your business to the next level with integrated multi-channel contact center, order processing and warehousing/fulfillment solutions that are custom-built to our clients’ specifications. 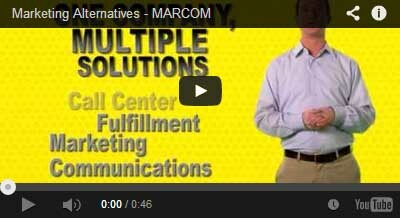 A world-class provider of contact center and warehouse/fulfillment solutions. An early adopter of advanced technology and telephony. Adaptable to changing client needs and industry conditions. A value-driven organization that responds quickly and effectively with innovative ideas and out-of-the-box thinking. 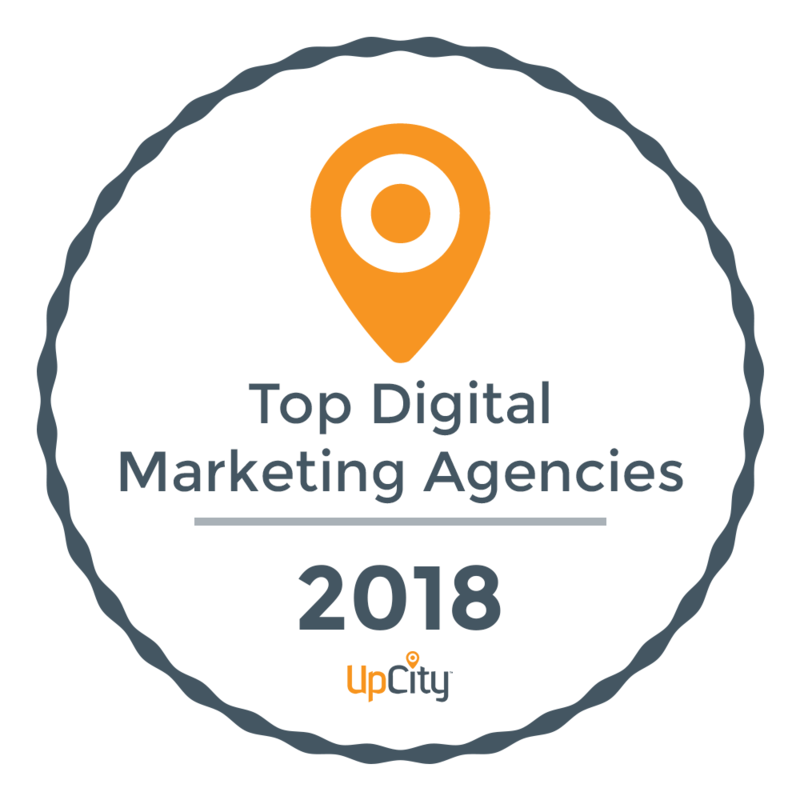 “Simply the best” representatives and guardians of our clients’ brands. Our Mission is to deliver cost-effective contact center and warehouse/fulfillment solutions built around proven approaches and creatively tailored to meet specific needs. We strive to create a pleasant, professional and educational work environment that allows employees to develop their full potential. We also endeavor to be good corporate citizens and make positive contributions to our community. Always do things right…the first time! 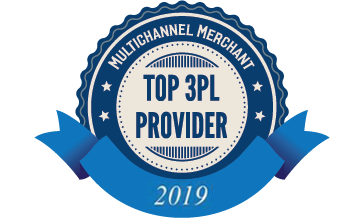 Elgin, IL – December 20, 2017 – MAI has been named a Multichannel Merchant Top 3PL for 2019, included in a listing of leading third-party logistics providers selected by the editors of Multichannel Merchant. This marks the second consecutive year that MAI has earned this distinction.